" " What an Amended Tax Return Means for You | IRS Solver " "
Try as they might, there is nothing the IRS can do to make filing your taxes easy. Even if your tax situation is simple, in which you need to submit your income taxes for the year, and you don’t need any special deduction, additions, or other conditions, there always is one area that you might happen to miss. This is when an amended tax can help. An amended tax return is when you notice there’s something you need to change to your tax return. The change can be as simple as an adding a couple of dependents on possible deduction to more competent calculations of your total income for the given year. This short guide is going to explain what an amended tax return is and help you make sure you not only avoid any potential headaches but also figure out where you might be able to get little additional cash in return. What exactly is an Amended Tax Return? Put simply; an amended tax return is when you file an additional request to the IRS to take another look at your taxes. It’s not the same thing as an IRS Audit. 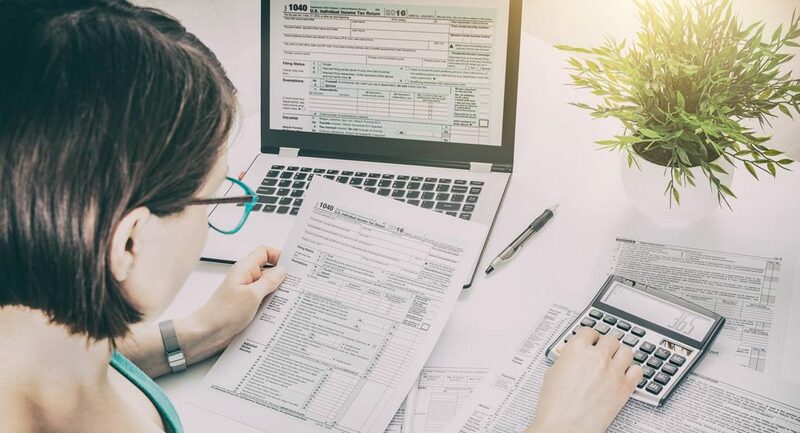 Instead, for most people, it generally occurs when the IRS notices a potential for a significant amount of money that they may have either forgot to disclose or if you have missed a severe tax break. The good news is that the IRS is somewhat flexible and depending on the claim you are trying to make may give you up to even three years to try to make your case. The bad news is that these things can be a bit complicated particularly if you have already received your tax return and the IRS considers you done for any given fiscal year. Why Exactly Would You Want to Do This? Again, this varies highly on a case by case basis. More than anything, most individuals are afraid of receiving an IRS tax audit which can cause a headache. By filing an amended tax return, you are alerting the IRS that you are trying your best to be honest with them. Trust us; this goes a long way. Typically, most people believe the IRS to be the bad guys, but they are here to work with you provided you are as honest as you can be. How Should You Handle an Amended Return? Handling an amended return is where things can get tricky. The IRS does have a specific form for an amended tax return. Remember, if you elect to do this you are also opening up yourself for all kinds of scrutiny. The bottom line is that tax law is tough, so its best to talk with a tax specialist. They can help you get a better understanding of your case and help you get your documents in order. What’s more, they can also take a look at your finances from a more holistic angle. With their help, you’ll be able to see the things you might have missed, such as potential tax breaks and other deductions. Your amended tax return can turn into quite a possible opportunity. Everybody dreads doing taxes, which makes sense because keeping track of all your income and expenses throughout a year is no easy task. That’s why we recommend working with a tax specialist. They can help take a look at your overall finances to put together a complete return that not only prevents you from any potential audits but also dramatically increases the return you might receive. So contact us today to see how IRS Solver can help you resolve your tax headaches and ensure that you are on a solid path to financial security.